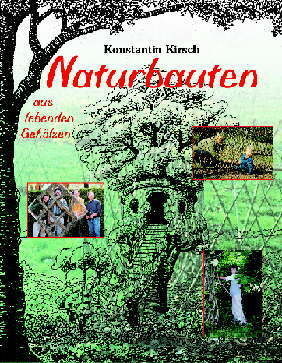 The book "Naturbauten" is written by me. It showes you living domes, trellies, simple houses and stately buildings. You will find historic documents and modern prophecies.